It makes social and economic sense to tackle fuel poverty. “News that there are up to 1.5 million cold homes in Scotland is simply unacceptable in 21st Century Scotland. “Every year, we hear from thousands of families and individuals making the stark choice between heating or eating, families who struggle to adequately heat their homes, plunging many into a cycle of energy debt, poor health and diminished future prospects. “Shelter Scotland has just launched a Healthy Homes project to look at innovative ways to tackle fuel poverty in Scotland – and prevent it from happening in the first place. 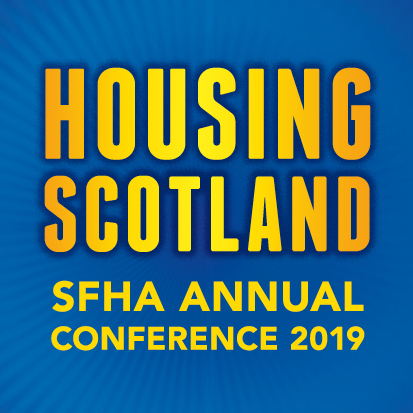 “We believe that by working together, health agencies, third sector organisations and the Scottish Government hold the key to improving the lives of those living in cold homes.